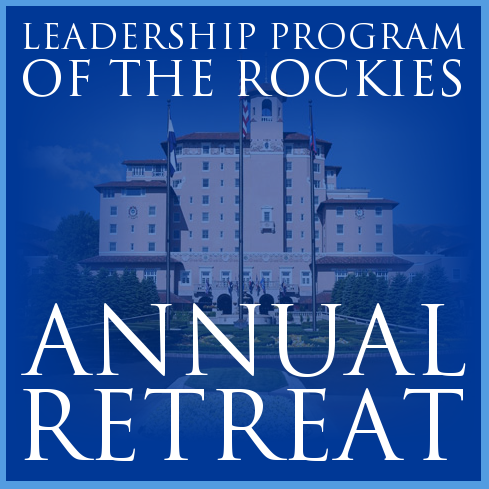 Stephanie Muth was a member of the 2015 Leadership Program of the Rockies Class. 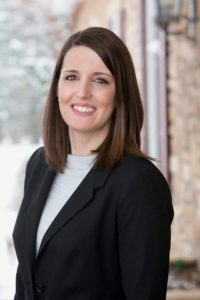 She’s previously worked with several LPR alumni in politics, including campaigns for State Senate and County Commissioner. She has also worked independently with political organizations such as Colorado Women’s Alliance and Americans for Prosperity. 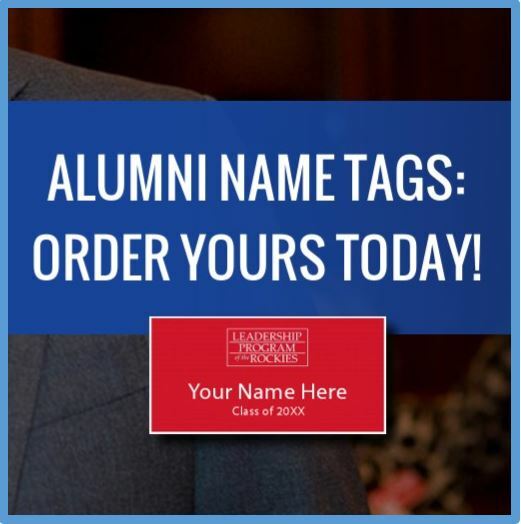 She is a native of Colorado and received her undergraduate degree in Political Science and International Affairs in Massachusetts at Gordon College. She has also worked and studied in both Botswana and Zambia, Africa.